The incredible, edible...well, you know. It's true, and you're going to want to try it. From her latest cookbook, Now & Again. But it was delicious! Really! It's hands down the best. Here are our favorite ways to eat eggs for dinner—what are yours? Thanks to Wylie Dufresne and some proudly American ingredients. Fun to say, delicious to eat. Just let him have this, 'k? A happy union we can't stop snacking on. Ready-in-a-flash, not-scrambled way to eat eggs for dinner. 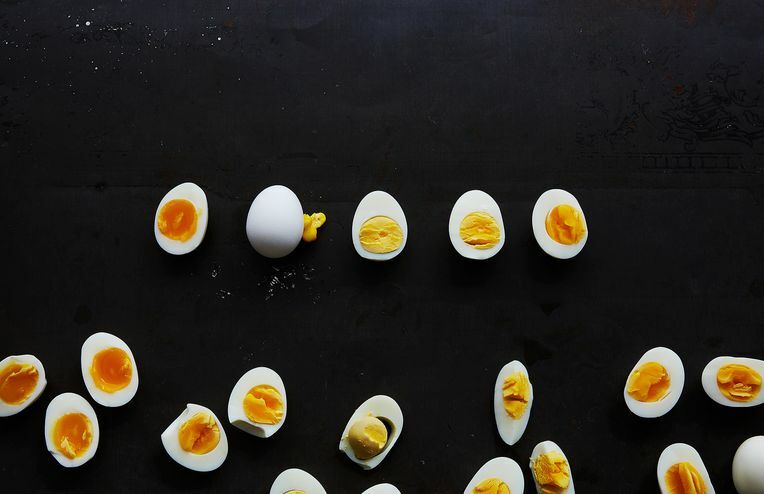 Salty, smoky, sweet—these Chinese tea eggs have it all.